Established in 1998, we at Kulkarni Engineering Industries are engaged in providing quality Industrial fabrication, equipments manufacturing, erection and project execution services. Kulkarni Engineering Industries is manufacturing Air and Water Pollution Control Equipments required for process industries such as Sugar, Steel, Cement, Pharma and Chemical industries as well as we are manufacturing Hazardous Waste and Bio-medical Waste Treatment plants for various clients. We shall be world class company with dynamic management, providing services in the area of design engineering, manufacturing. 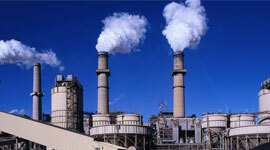 We are leading ENVIRONMENTAL ENGINEERING AND CONSULTING firm. We at Kulkarni Engineering Industries, are manufacturing various Air and Water Pollution Control Equipments for various segments of process industries such as Sugar, Cement, Steel, Pharmaceuticals, Chemicals, Textile, Foundries, etc. 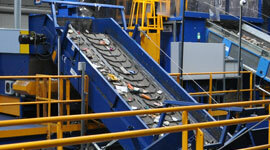 We also undertake projects for Solid Waste Management, Bio-medical waste Treatment projects on turn-key basis. We manufacture Pulse Jet Bag Filters, Wet Scrubbers, Packed Scrubbers for Air Pollution Control and Effluent Treatment Plants, Sewage Treatment Plants, DM Plants, Water Softeners, Drinking Water Treatment Plants for water Pollution control. We are manufacturing Composters, Separators, etc for Solid Waste Management. 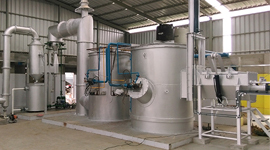 We are also manufacturing Incinerators for Bio-medical Waste, Hazardous Waste and Solid Waste Treatment. We manufacture and erect M.S. & S.S. Vessels, Tanks, Piping & various fabricated equipments for chemical and sugar, Cement industry as per customer design such as filters of all types, sizers, hoppers, bag filters, conveyers crystalizers etc. 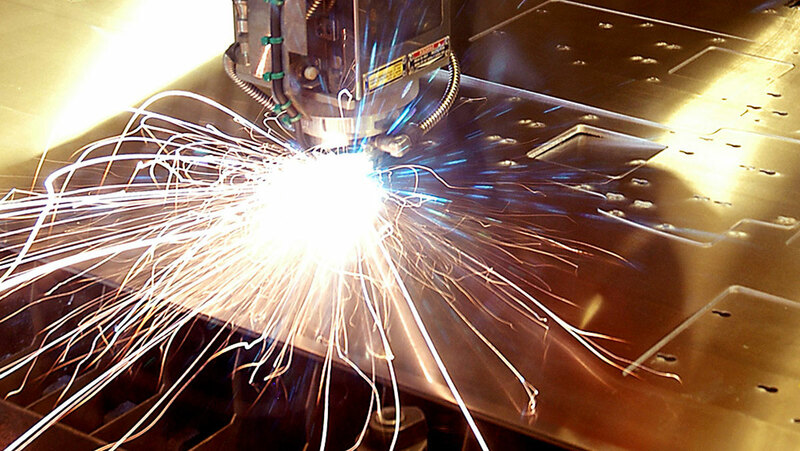 We also undertake Turn key fabrication contracts as per requirements of the clients. We manufacture turn-key equipments as per customer design. 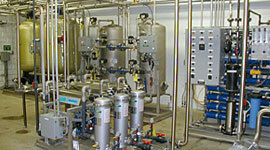 We also manufacture separation units like filters of all types, Graders, Sizers, etc as per customer drawings. © 2018 KEI All rights reserved. Designed & Developed by Pioneer InfoWorld.